Apartments can be tricky to decorate. 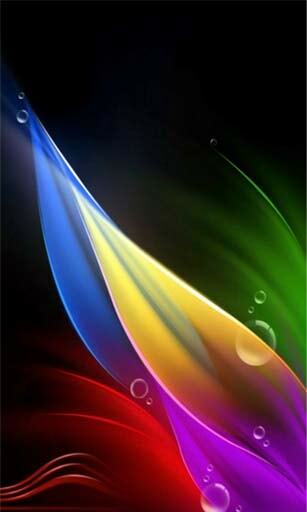 Most apartment rooms duel as more than one functioning room. Often, you'll find it's an open floor plan which can cause an issue for dividing the rooms. There is usually a lack of storage too! 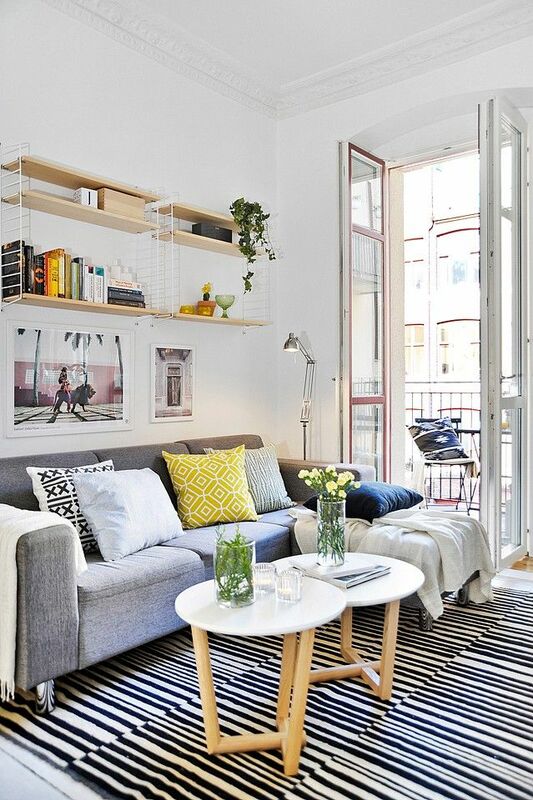 Here are some creative spaces I found utilizing different ways to make the most of your small apartment. Most apartments don't have great closet space. 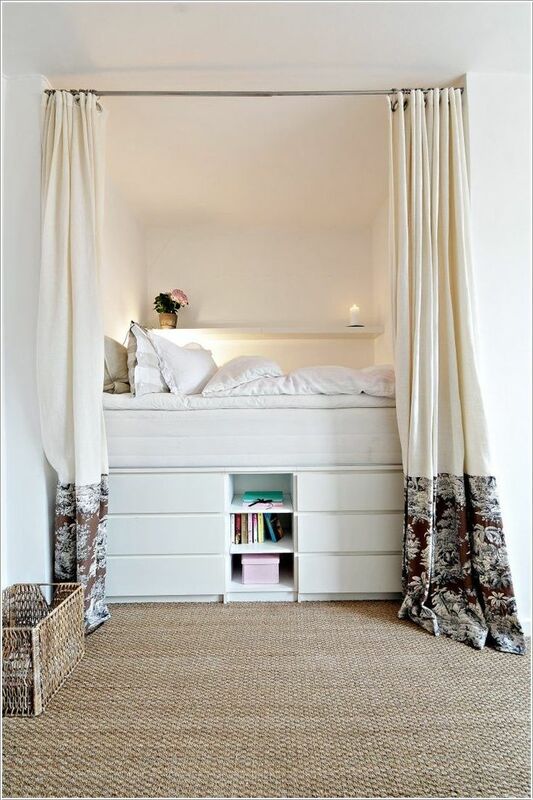 Making a closet space can be simple! 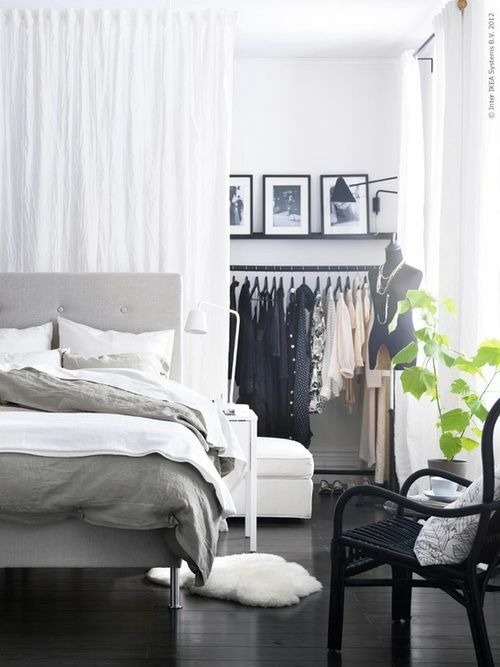 Use a sheet to create a wall and hang up a tension rod and maybe a shelf to utilize part of your room as a closet. 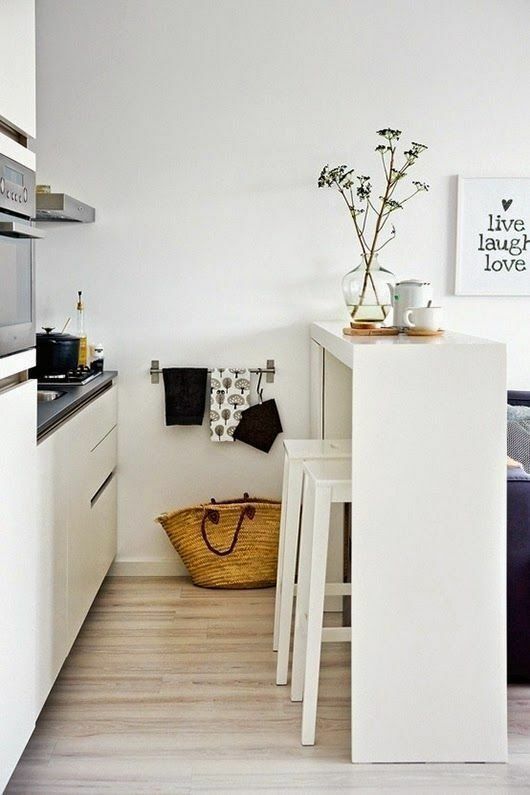 Most apartment kitchen's never have enough storage. A rolling island is perfect for storage and counter top space! I have seen many apartment rooms that are only big enough for a bed! Ditch the bulky frame and headboard and get creative. It's amazing how you can create more storage and make the room feel bigger at the same time. Pair down to the necessities. Too much clutter can make a room feel smaller. Find a happy balance between necessities and decor. Enjoy it! More space sometimes just means more junk, more cleaning, and more on your to do list! Living with less can be fun.